personal: getting ready for europe! I am headed out to Europe tomorrow! Eeeeeeeeeeeeeeekkkkkkkkkkkkkk!!!! I am going with the photography school where I have attended classes, and cooked for students. Cheers for now, from a very excited girl. This entry was tagged England, France, ips, italy, madey edlin, Paris, Personal, photography, travel. Bookmark the permalink. Oh my gosh – you’re going to have so much fun. Love your collection of things. 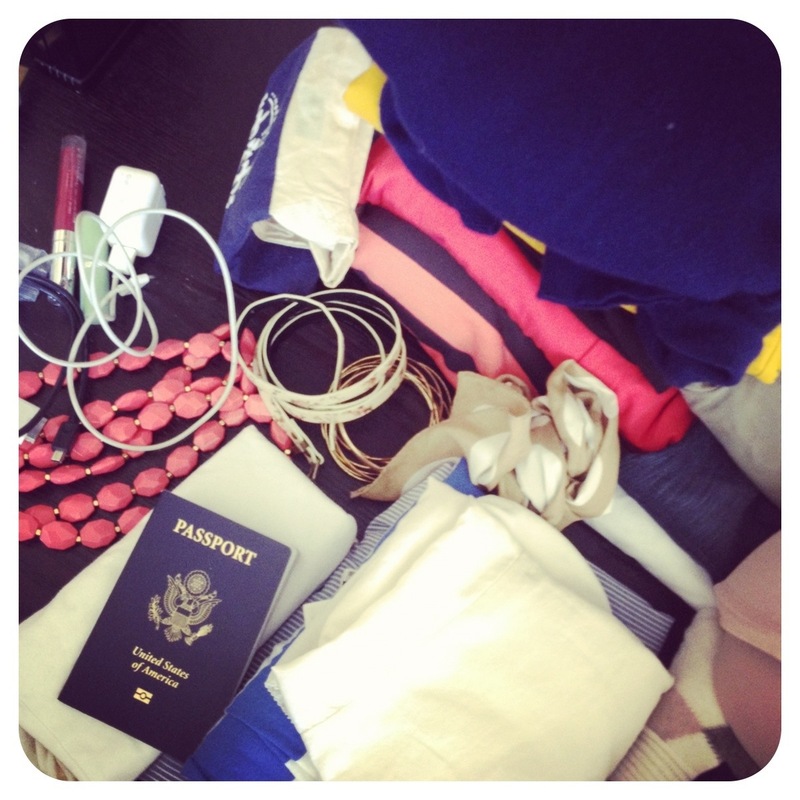 I look way more cluttered when I’m traveling – you’re doing so good, haha. Be safe and have a blast!